5 Reasons We’re Excited About Westworld! 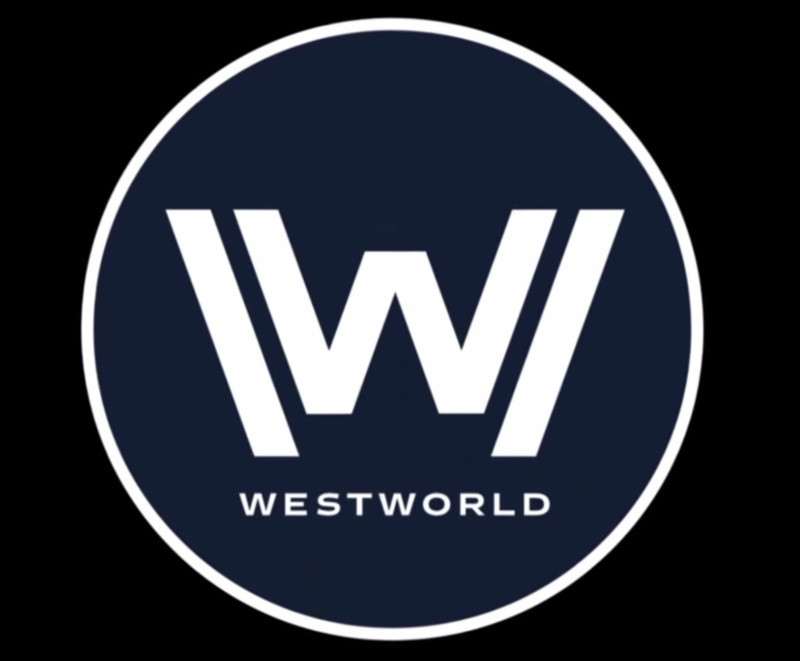 This week, HBO released another trailer for their upcoming series Westworld… home to the kind of robots that blow Walt Disney’s animatronics out of the water! Now, there are a whole lot of people out there who probably have no clue that this new HBO offering is actually based on a classic movie. 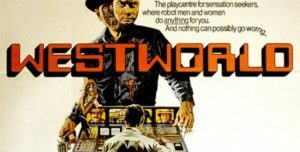 But for many of us, it’s impossible to think about Westworld without hearing one of the taglines from the trailer of the original 1973 film, in which we were told by a vaguely robotic sounding voice that nothing could “go wrong… go wrong… go wrong” even as we saw clips from the movie in which everything possible did. 1973 was clearly a simpler time, as the film seemed to reflect our fear that technology would one day turn on us in a most deadly fashion. If the 2016 take is any indication, we’re now more concerned with questions regarding what actually makes us human. 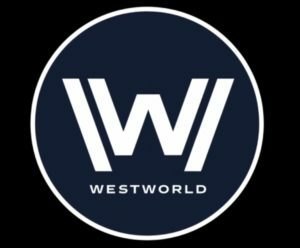 As with last year’s freaky Ex Machina, the new version of Westworld will explore the ever thinner line that exists between man and machine, and the potentially terrifying consequences of crossing it. However, whether you’re a newbie to the franchise or a longtime fan, there’s plenty to be excited about where HBO’s new project is concerned. Here’s what has us so psyched. The original Westworld was written and directed by Michael Crichton, whom you’ll remember also brought us another theme park run amok, Jurassic Park. This time around, the familiar name behind the scenes is J.J. Abrams, who will be executive producing. Sure, there are other EP’s attached, but Abrams is the one most folks will recognize. Anthony Hopkins will be playing Dr. Robert Ford, the creator of the titular theme park. Sure, he scared the crap out of us in Silence of the Lambs, but more importantly, he even made the craptacular flick Fracture worth checking out. In what promises to be a killer role, Evan Rachel Wood plays Dolores, a beautiful creature who slowly begins to question everything about her life… which makes sense, given that she is actually one of the theme park’s human-seeming robots! And no wonder her poor circuits are fried… how can she wrap her mechanical brain around her feelings for all-too-human hunk Teddy, played by James Marsden? 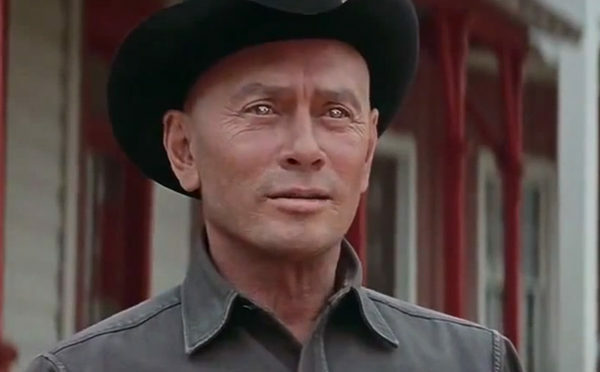 If you remember one actor from the original film, it is probably Yul Brynner, who brought the dead-eyed robot known only as The Gunslinger to chilling life. HBO’s take features Ed Harris in the same role… although the trailer hints that there may be far more to his sinister alter ego than meets the eye. 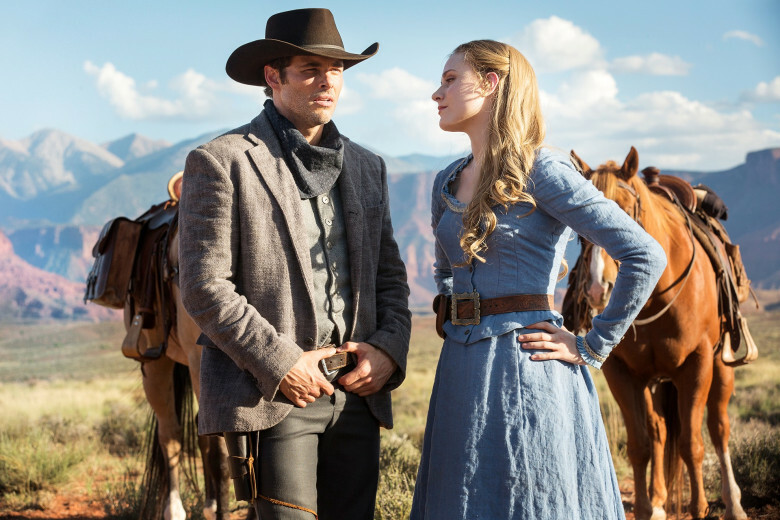 Are you looking forward to HBO’s Westworld? What other classic films from the era would you love to see transformed into a modern series?